Fix yourself a suave look with this formal shirt from Colordot. 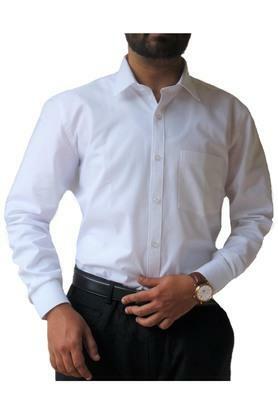 As it is made of good quality cotton fabric, this shirt is comfortable to wear. This solid shirt highlights its slim fit design along with its full sleeves that add design to it. Be the style guru among your peers by wearing this shirt, which has been designed to perfection. 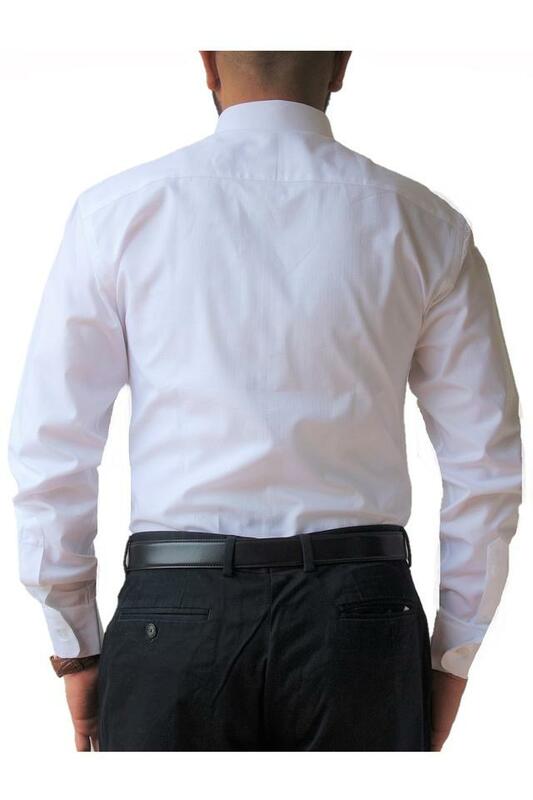 You can team it with a pair of trousers and derby shoes to look stylish at your workplace.